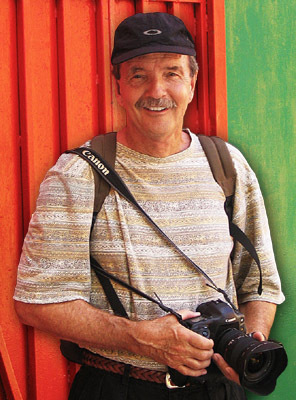 Rob Gage has been an advertising photographer for over 40 years and is based in Laguna Beach, California. He graduated from the Art Center College of Design and was an instructor there for 15 years. He has served on the Board of the Laguna Beach Art Museum. His clients have sent him to sixty-seven countries of the world as well as forty plus states. The Assignments have varied ranging from building large scale sets to the staging of intimate portraits. Call to inquire about purchasing his fine art, which you may have seen at a museum, an art show, or on-line. of Design and was an instructor there for 15 years. He has served on the Board of the Laguna Beach Art Museum. the staging of intimate portraits. may have seen at a museum, an art show, or on-line. Type: Box : (# or #.# is OK) Click to hide these.